Launch your website in minutes with one of our pixel-perfect themes. 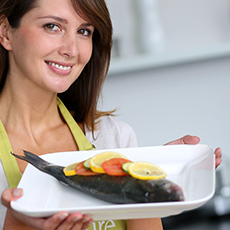 No bloat, no headaches, just really good websites and speedy support when you need it. Professionally designed, highly customizable WordPress themes developed using best coding practices. No bloat, simple and easy to set up, loaded with options, mobile friendly. 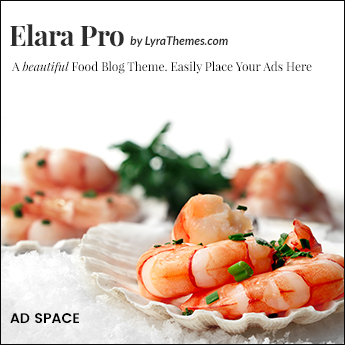 Elara Pro is the ultimate food blog theme for serious food bloggers. 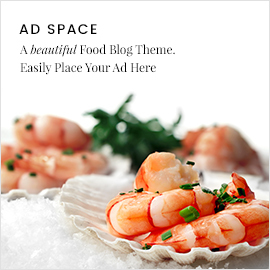 Visually stunning, professionally designed, feature packed food blog theme. Elara Pro comes with its own built-in monetizing widgets that allow you to promote products via special widgets and posts. Easy to use and customize, Elara Pro is backed by the world class support team of LyraThemes.